Santa Fe is so interesting and exciting. The city was established in 1610 and is one of the oldest cities in the country. The elevation is 7,000 feet. Everyone is welcome in Santa Fe. You won’t see very many gay flags as they don’t need any. Actually it is the most gay-friendly cities in the country. There are so many things to see and do when visiting Santa Fe. The “Plaza” which is the business square in downtown Santa Fe has been at the heart of Santa Fe which everything regarding the city. You will find all of kind of shops in the area selling Indian jewelry, bronze sculptors, an abundance of all kinds of art for sale. The shops on Canyon Road are extremely top of the line. There are many museums in the city including the Museum of Fine Arts, with regional art, oil paintings and watercolors and photographs. The Palace of the Governors built in 1610 as the original capitol of New Mexico is located right on the Plaza. The Museum of Indian Arts and Culture with exhibits of pottery, basketry, clothing, carpets and jewelry is a must see. 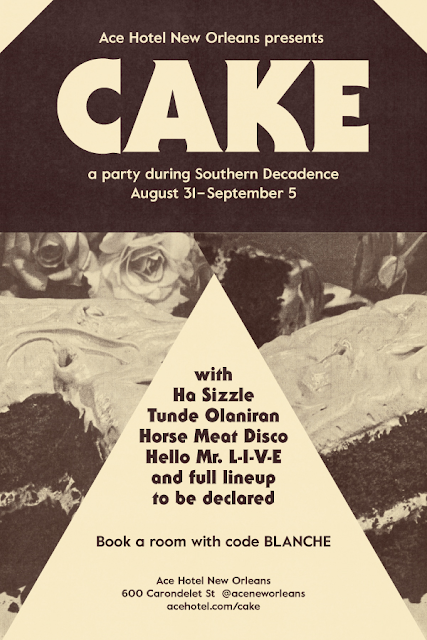 One has to dine and we highly suggest the Cafe-Cafe Restaurant. Kirstn Griffin and Donalee Goodbrod have owned this fabulous restaurant for 3 years and since its opening day, throngs of diners have passed thru their doors. Their menu is exciting and everything is freshly made daily. Service is impeccable! We would dine there every day if possible. We used taste buds that we have not used in years! It is so great dining at a restaurant where the owners really care about the food that they are serving. Check them out at www.cafecafesantafe.com There are also many wonderful Mexican restaurants in the city from small cafes to large outside venues. They are all great. A new bar recently opened in downtown Santa Fe right across the street from City Hall. The Rouge Cat has a nice lounge upstairs and then down stairs is their dance scene. It has been open only a few months however it has become a favorite among the locals. For shopping, the Canyon Road Arts District is THE place to go. 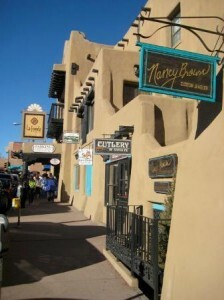 There you will find more than 100 art galleries and studios, unique specialty shops, restaurants and the historic adobe architecture that gives Santa Fe its legendary southwestern charm. There are numerous day trips that one can take from Santa Fe including driving up the high road to Taos thru the very small Indian villages and then visit Taos itself. The Bandelier National Monument close to Los Alamos is a scenic beauty and just 15 miles to the south is El Rancho de las Golondrinas which is a 200 acre ranch dating back to 18th Century. Check out santafe.org/ before going. 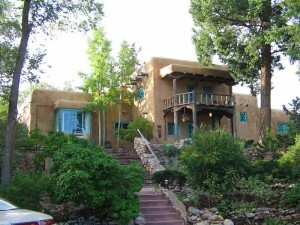 And for the most memorable time visiting Santa Fe, be sure and stay at the Inn of the Turquoise Bear Bed and Breakfast. 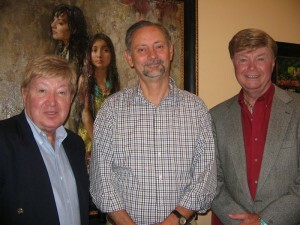 A special THANK YOU to Steve Lewis, Public Relations at the Santa Fe Convention & Visitors Bureau.